Offshore 30-miles in the Gulf of Mexico is not exactly the best time to wonder if the fish you just caught is legal to keep. Size limits change, and now, there are seasons that close sooner than originally announced. There’s no phone service, and most likely you’re working with a sticker that is out of date even though you bought it last year. I’ve witnessed this scenario multiple times in the past few weeks, and I’m sure many others have as well. I’ve seen fish I know are not allowed to be kept being posted to social media in dock shots despite their seasonal closure because anglers don’t always know the current laws. Each year fishery laws seem to get more complicated. When the calendar changed to 2019 an entirely new set of regulations began. Making sense of everything that can and cannot be kept is difficult, causing even seasoned anglers to struggle in understanding the law. 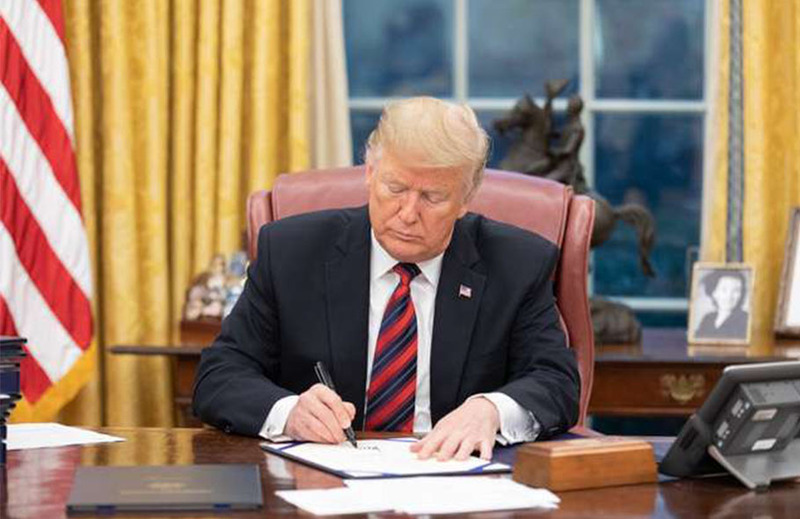 That will be changing even more in the future with the signing of the Modern Fish Act, which is aimed at providing more recreational fishing and harvesting data to management councils to better serve recreational anglers. The Tampa, Florida, based Gulf of Mexico Fishery Management Council is the governing body for Gulf of Mexico federal waters and fish laws. Their website, gulfcouncil.org, provides guidance on what is and is not in season when fishing in federal waters. Federal waters distances vary depending on your state (3 or 9-nautical miles), and some fish such as red snapper are governed at the state level differently than others. Yes, it gets very confusing, which is probably why anglers are often asking themselves if what they just caught can be kept. Here’s some of what is possible for 2019. 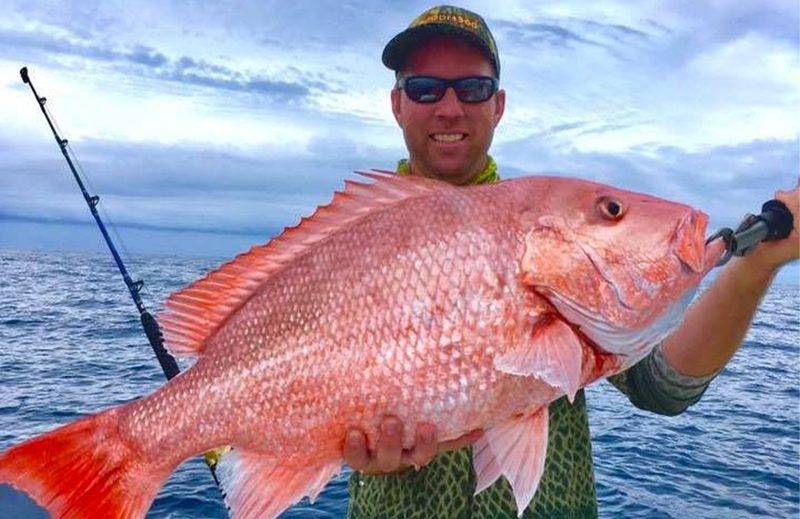 The current recreational red snapper season is proposed for June 11 through July 12 with a possible fall season reopening if the quota is available. Amberjack season is proposed to open for May before closing during June and July. The official amberjack fishing year starts again on August 1st with a proposed season ending October 31st. This season is subject to a closure depending on catch limits. Changes are pending for Cobia length restriction and bag limits. The proposed change would be one cobia per person and a fork length of 36 inches. Triggerfish are closed for January and February with an opening for March through May. It will reclose in June and July before reopening the rest of the year but is subject to an in-season closure. Vermillion snapper will also be subject to an in-season closure. Most shallow-water grouper species such as red, black, scamp, yellowfin, and yellowmouth are closed beyond 20-fathom (120-feet) fishing depths in February and March. Gag grouper are closed from January until June 1st. Gag and red grouper are both subject to an in-season closure. Hogfish season is still open with a 14-inch fork length requirement. Regardless if you target offshore fishing, it’s best to be aware of what is and is not in season. Enforcement agencies don’t allow ignorance of the law as an excuse. If you don’t know, let it go. *All services are provided by independent third party program attorneys. 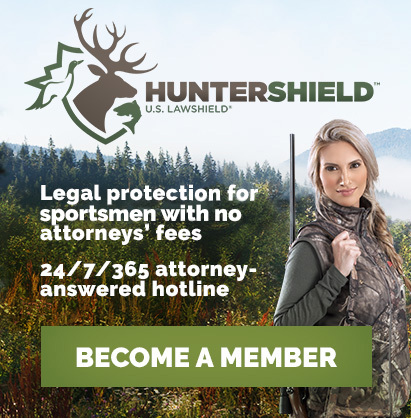 U.S. and Texas LawShield are not law firms but legal services companies or similar entities regulated under state law, which provide benefits and coverage for their members.